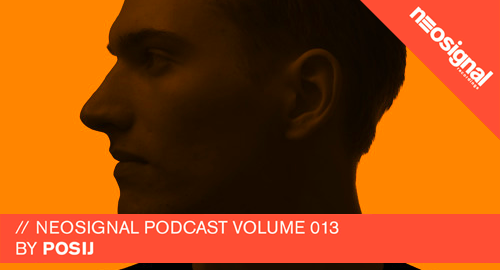 With his recent Ep [Attention EP] dropping on Neodigital, we got Posij to step up and drop the next Neosignal Podcast. Its big, bold and very weighty! Enjoy the mix!